Dr. Duru Shah is a reputed obstetrician, gynaecologist and fertility expert in private practice in Mumbai for the past 34 years. 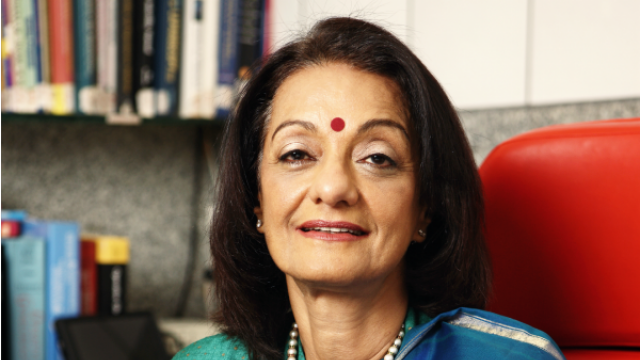 She is the Director of Gynaecworld the Center for Women’s Health and Fertility in Mumbai, India and is a Consultant to the Breach Candy and Jaslok Hospitals, in Mumbai. On the academic front, Dr. Duru Shah is the past Honorary Professor of Obstetrics and Gynaecology at the Grant Medical College and a postgraduate guide for DNB. 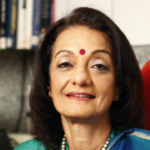 Dr. Duru Shah became the first Indian to receive the very prestigious “Distinguished Merit Award” from FIGO for the services offered towards women’s health in India and has also been conferred the Honorary Fellowship of the Royal College of Obstetricians and Gynecologists.